Are you always looking for new artwork to ad to your private collection? 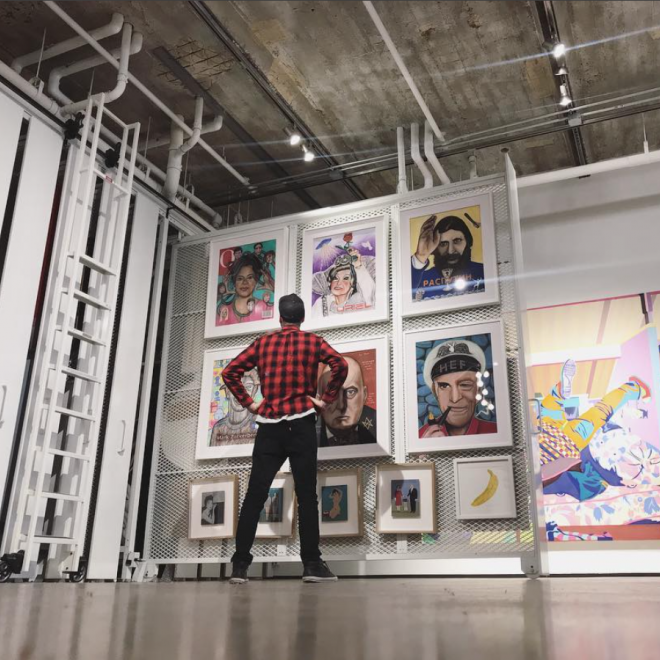 Sign up to our "Collectors Preview" mailing list today to be the first to receive emails with new available work from Detour. Buying art from Detour Gallery is easy. We specialize in displaying and selling unique art that you would be hard-pressed to find anywhere except at world-class art fairs. 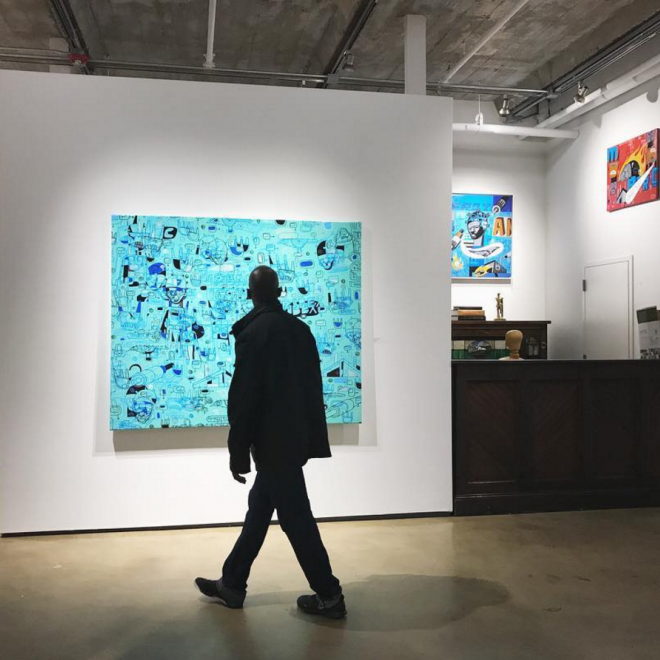 At Detour Gallery we provide our visitors and clientele with a setting where they can truly enjoy the world's most amazing art in an environment that is pressure-free, exploratory, and exciting. 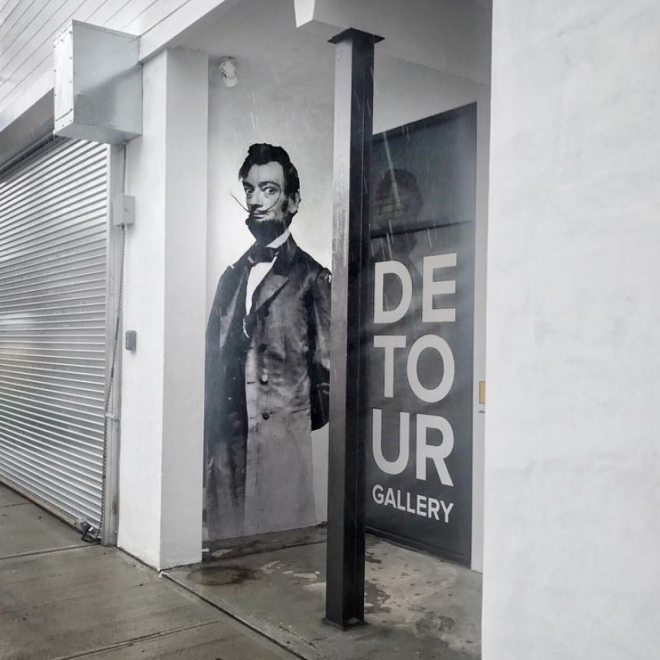 Visiting Detour Gallery is free to the public by appointment. Book an appointment today by clicking button below. 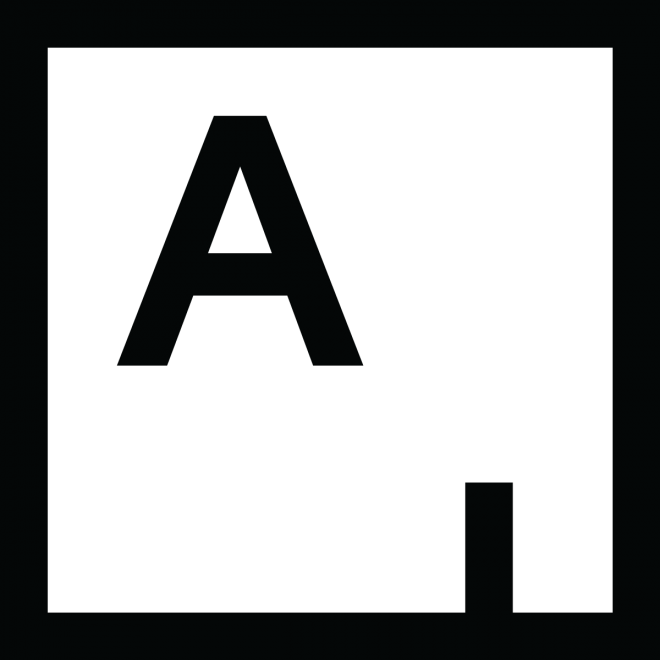 Artsy is the world’s top resource for buying and selling art. Use Artsy to discover and buy art (over 270,000 artworks for sale) from the top galleries and auction houses. Find the perfect artwork, contact art galleries, and bid on live auctions on the go.